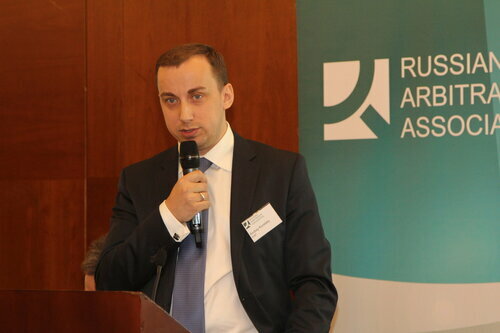 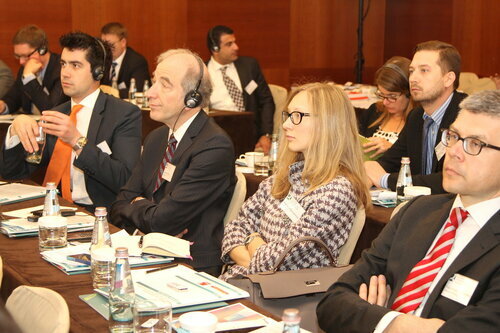 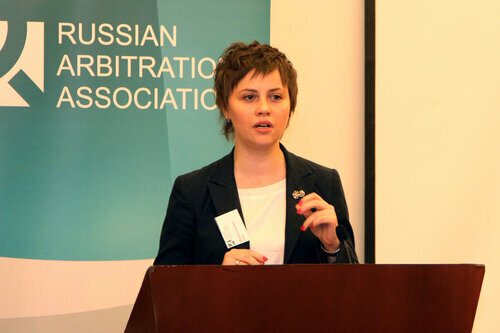 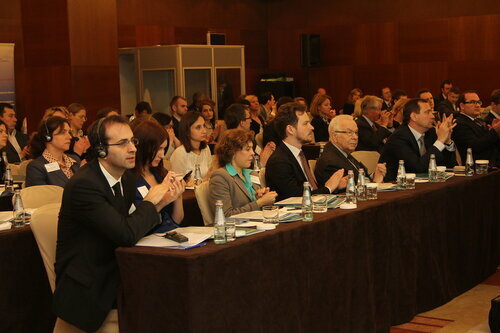 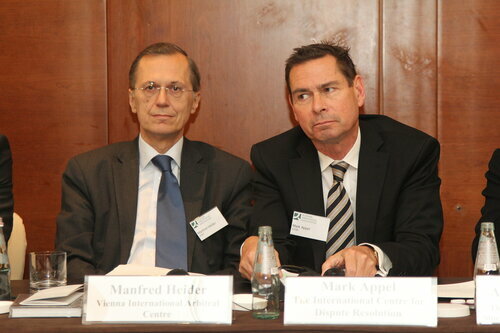 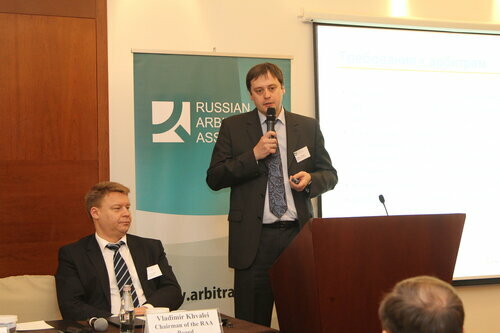 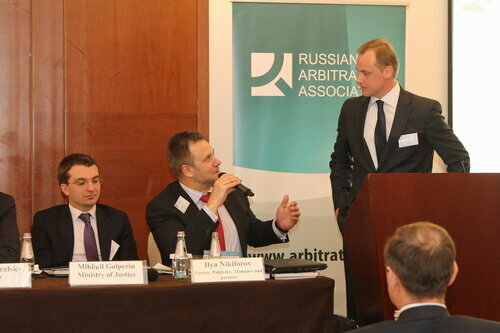 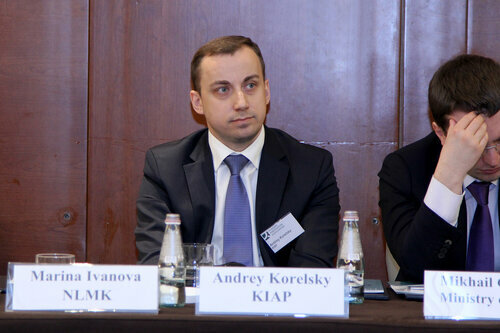 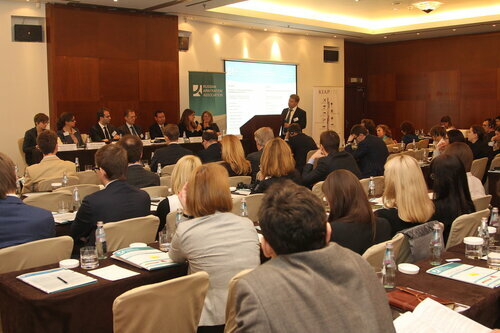 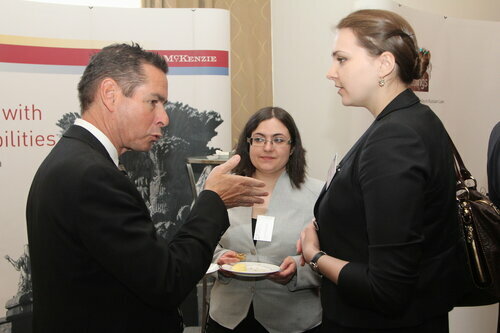 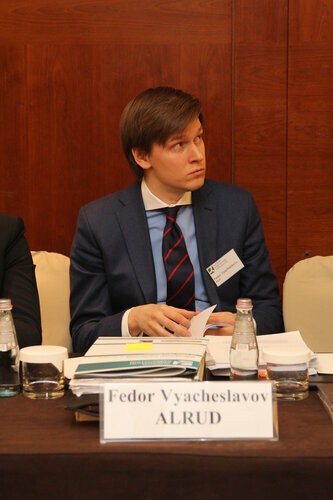 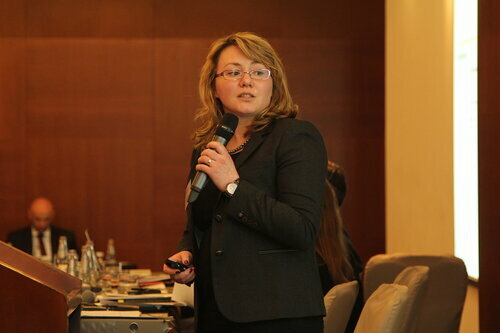 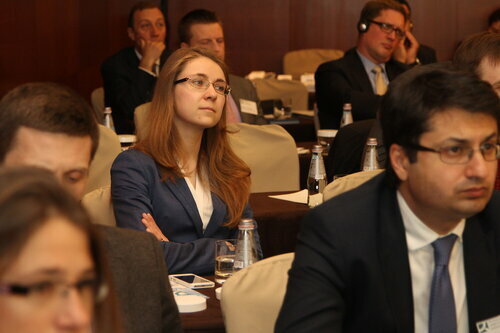 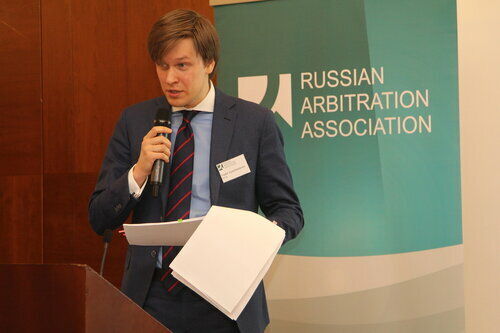 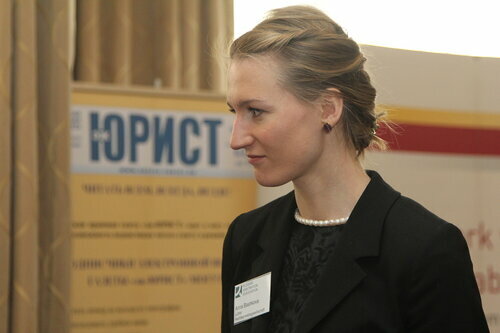 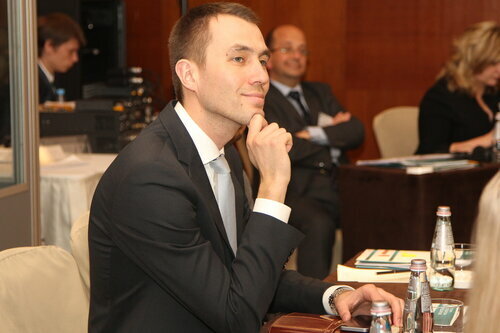 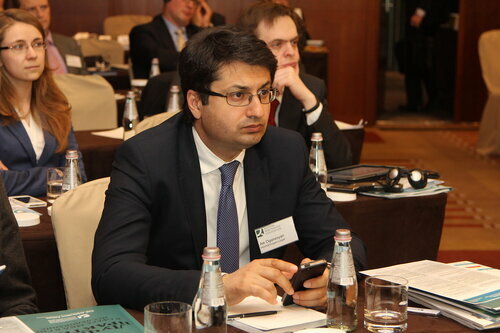 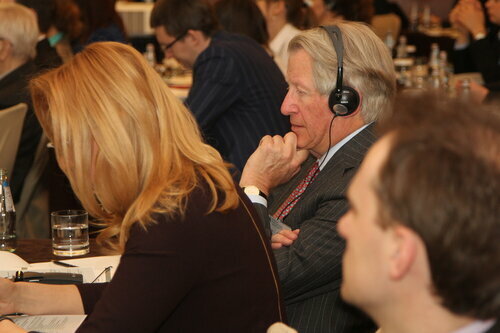 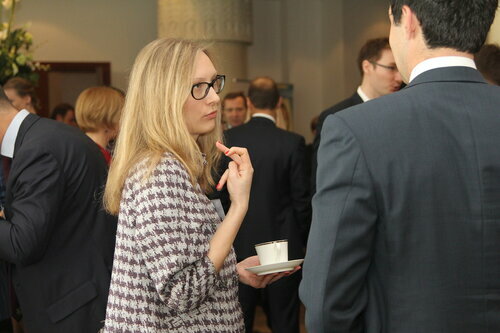 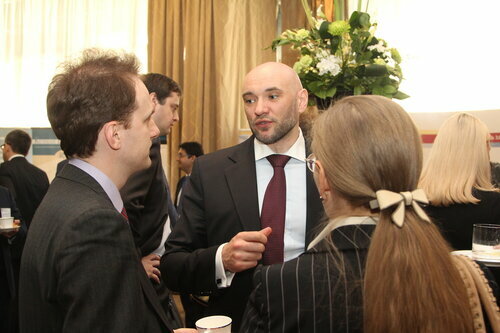 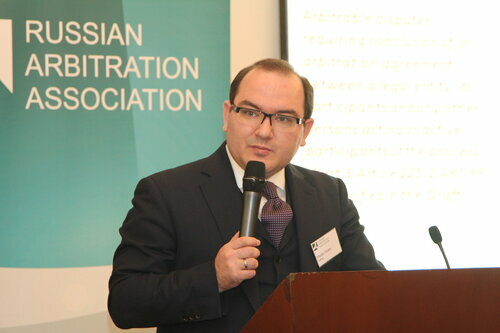 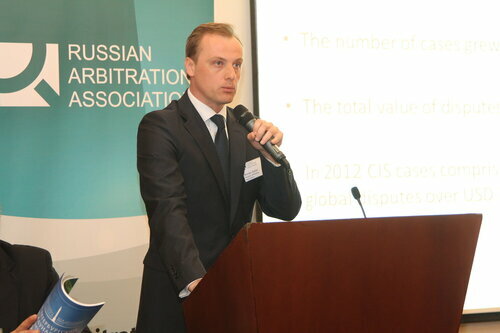 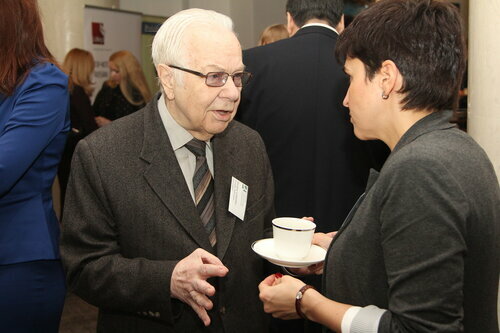 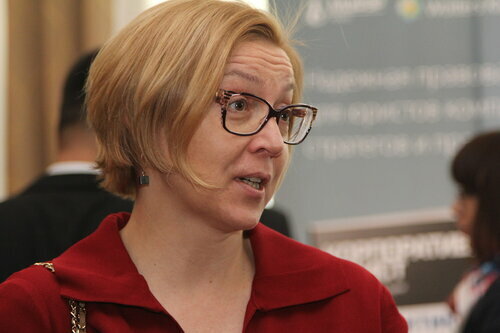 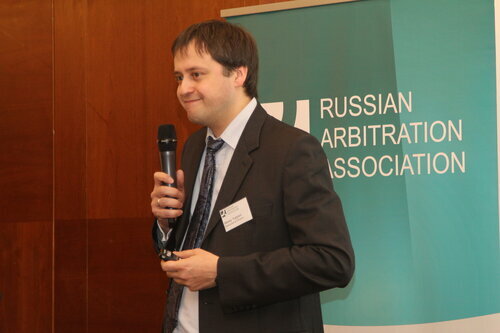 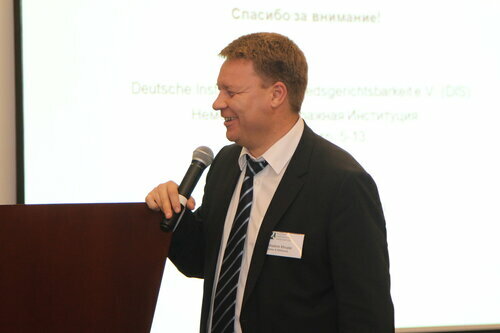 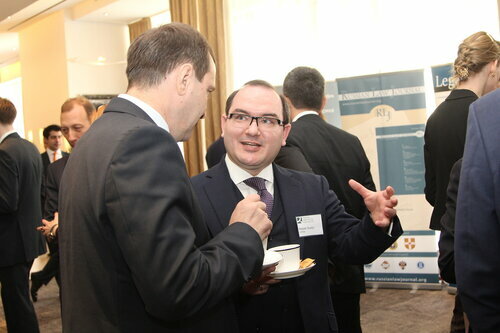 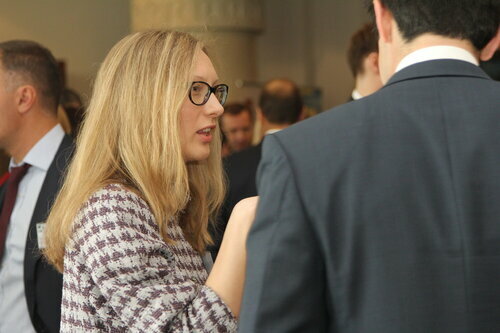 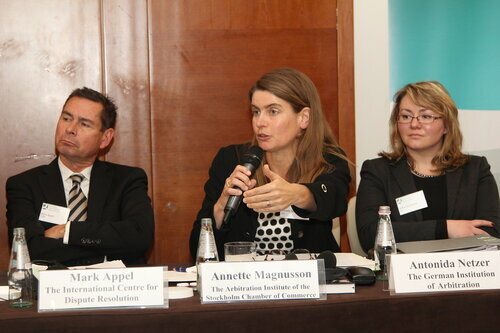 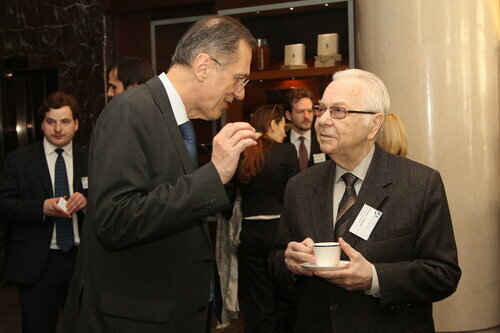 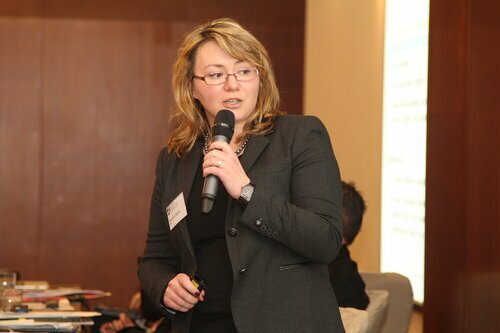 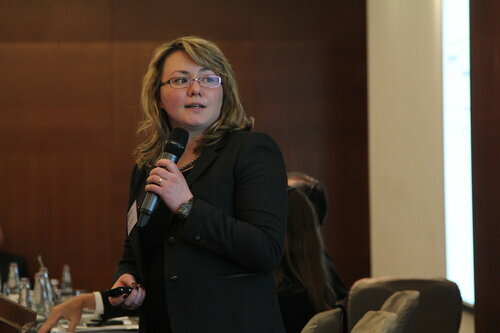 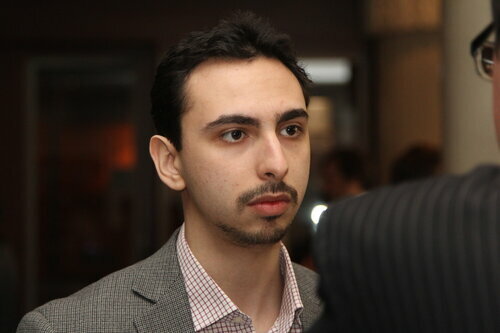 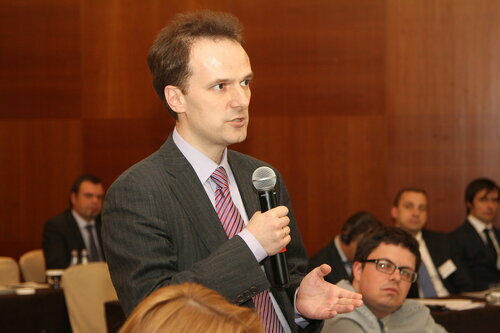 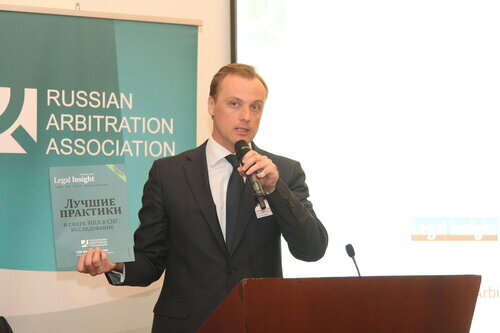 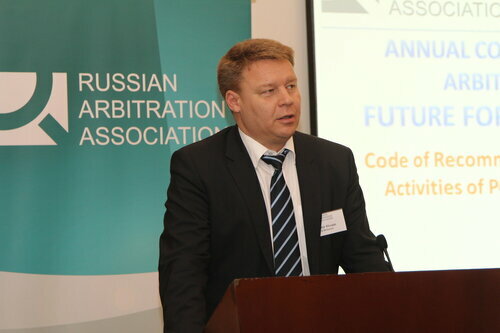 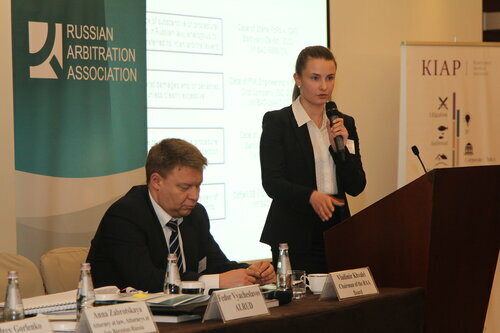 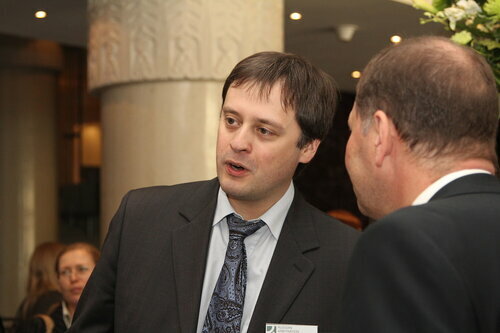 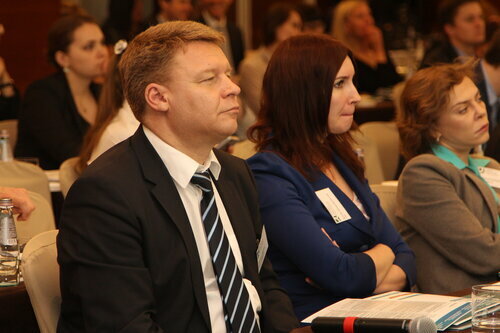 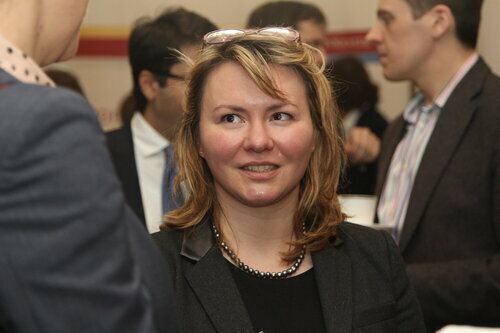 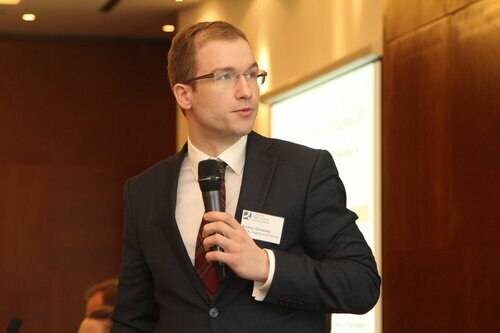 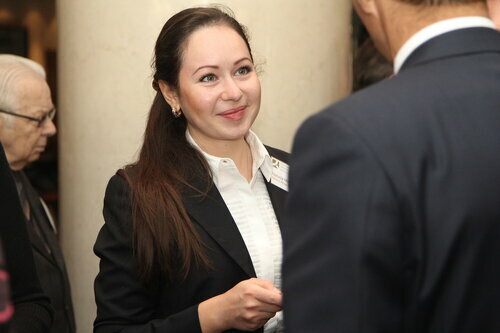 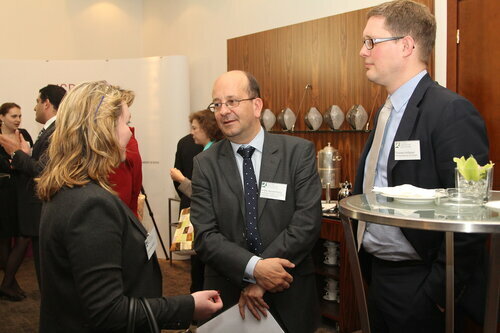 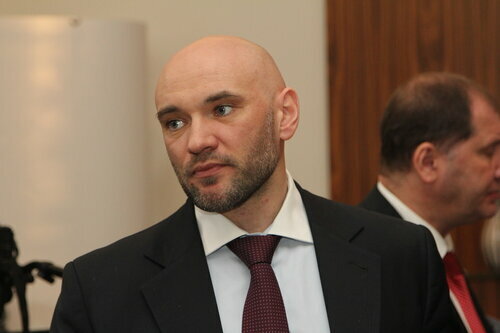 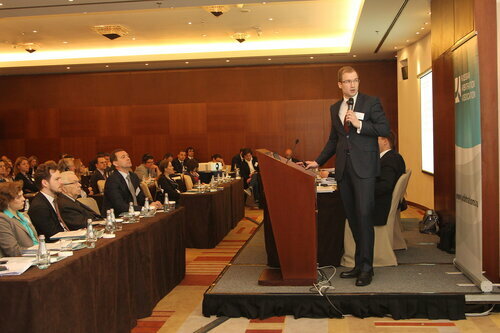 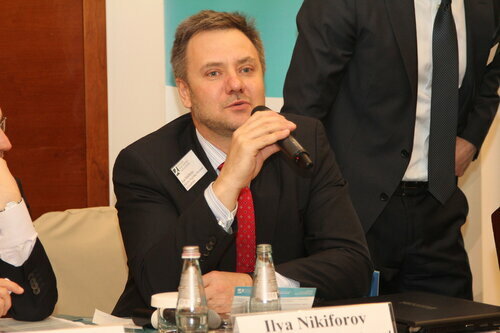 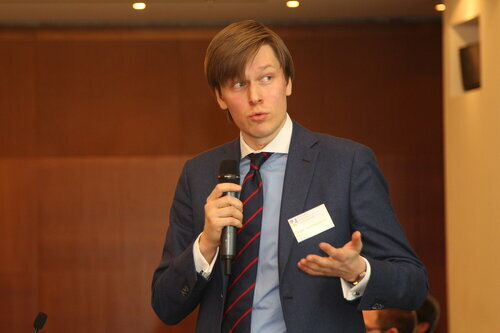 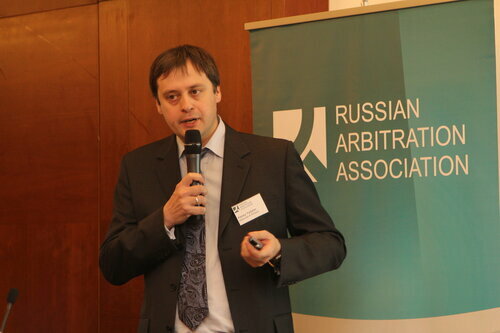 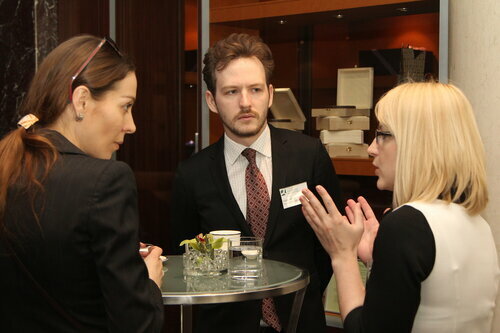 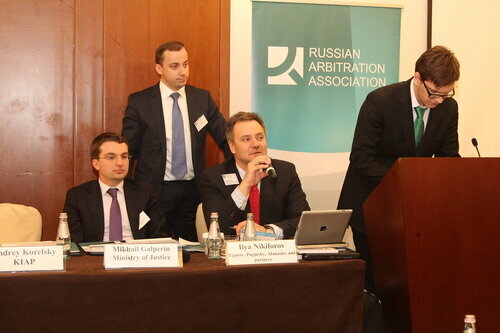 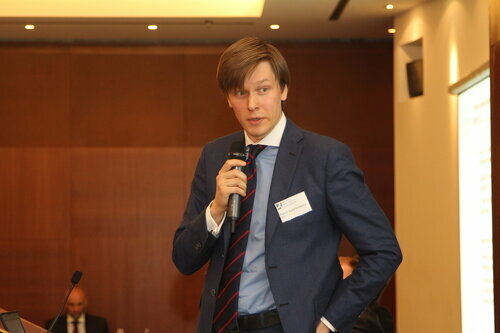 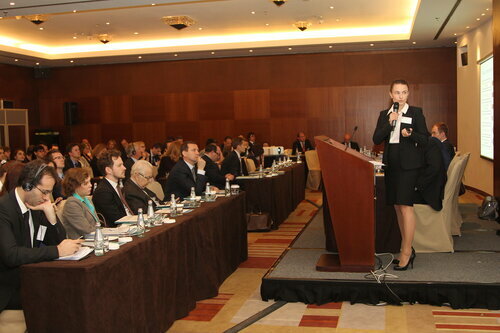 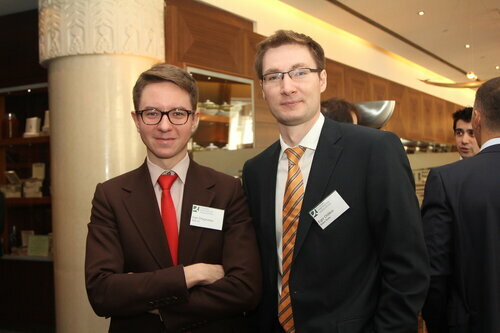 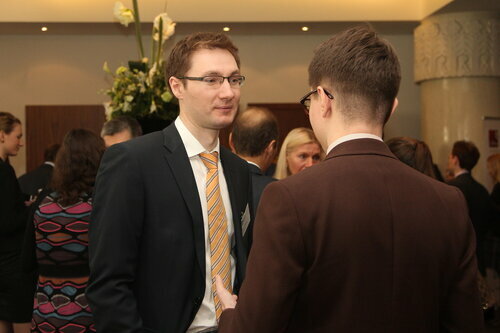 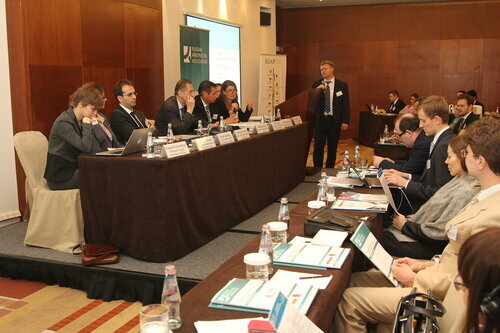 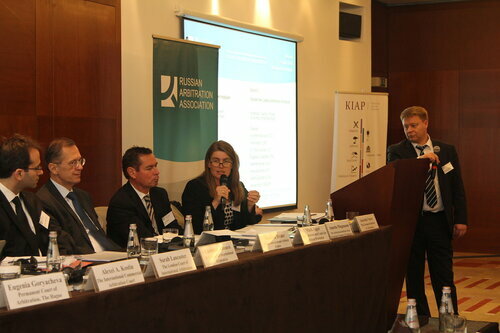 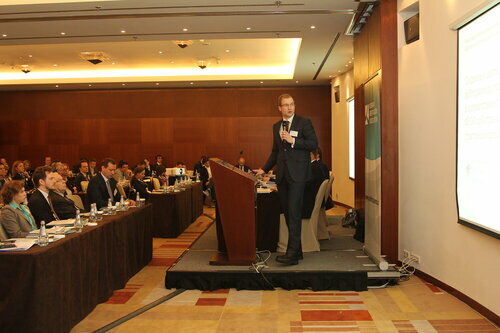 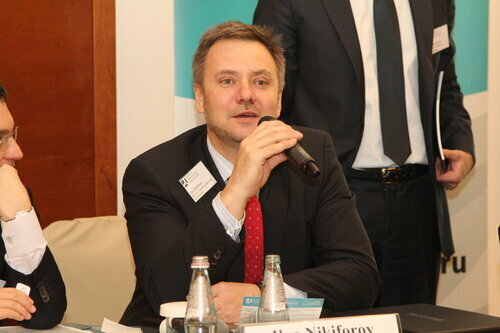 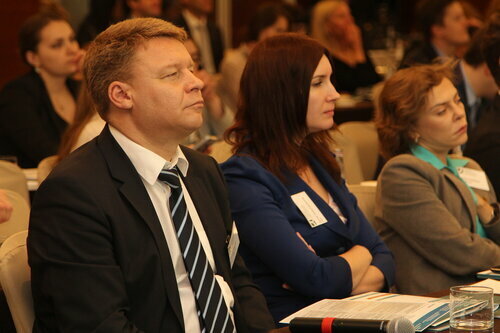 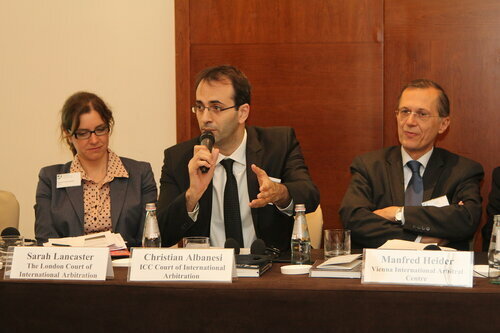 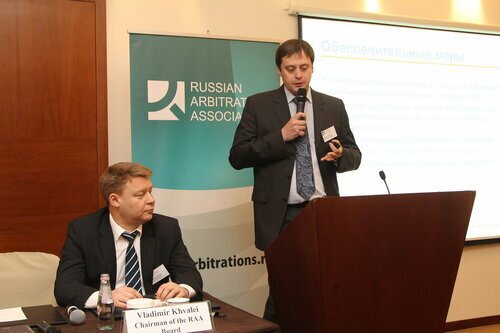 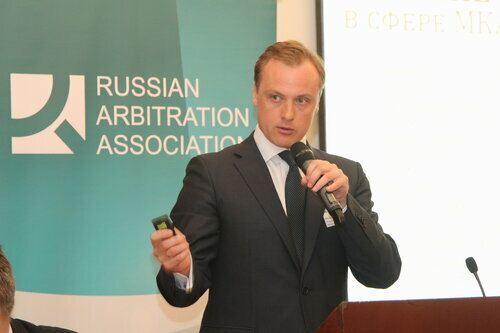 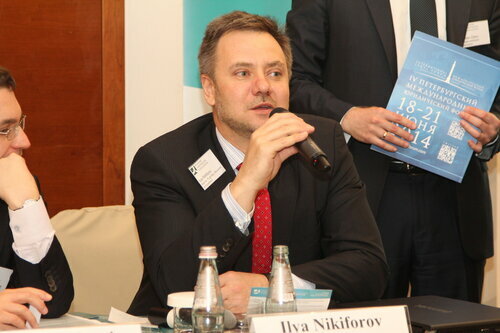 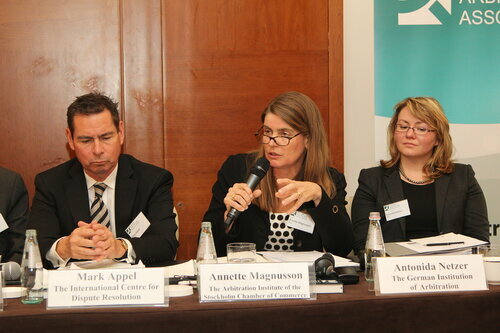 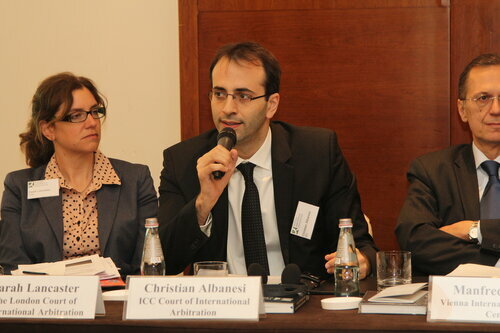 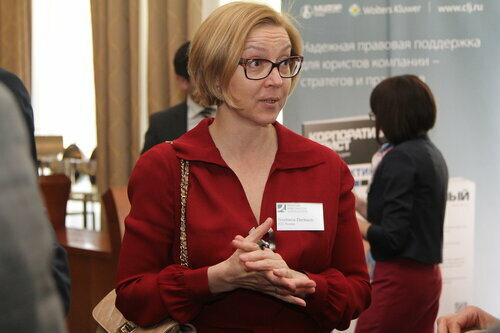 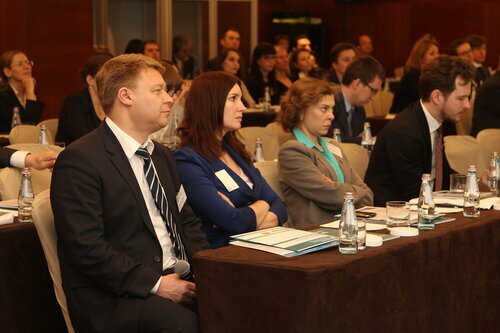 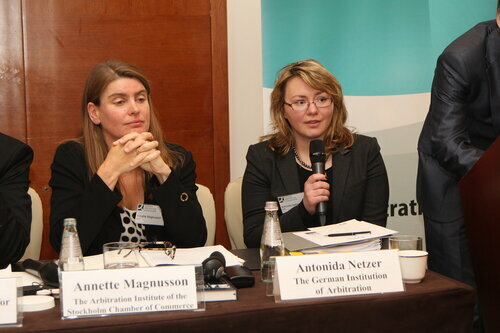 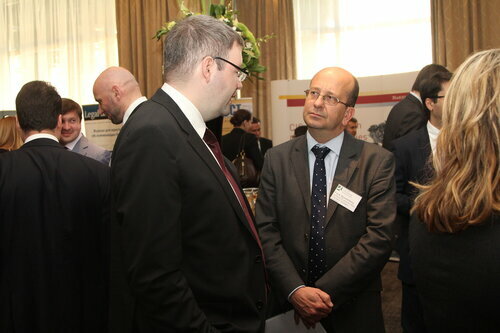 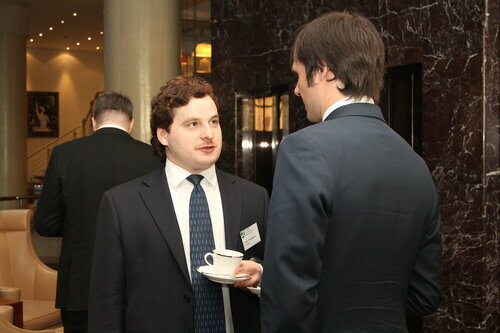 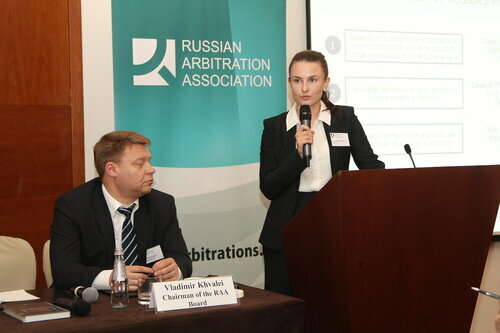 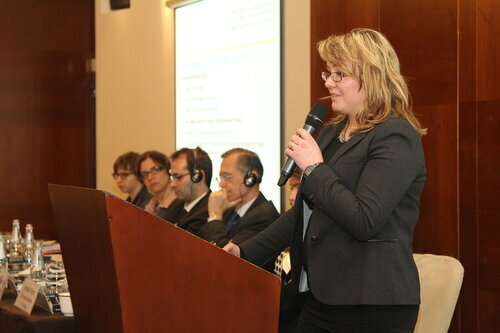 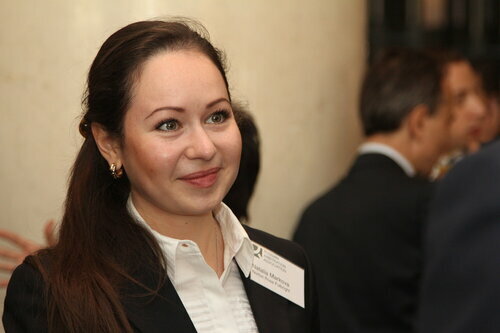 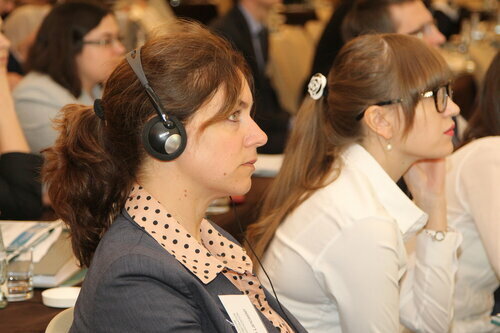 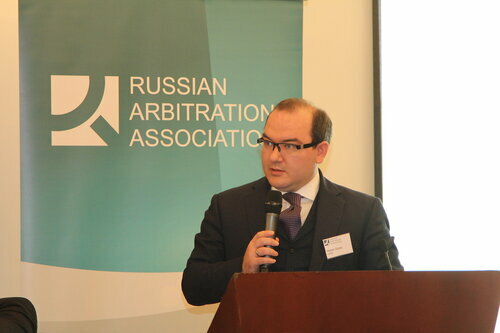 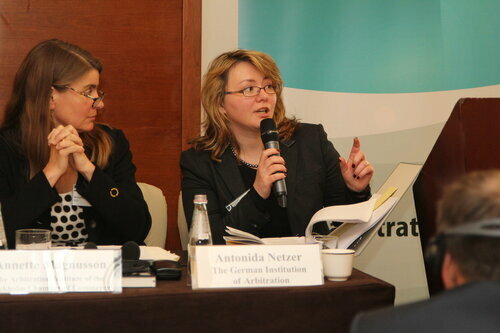 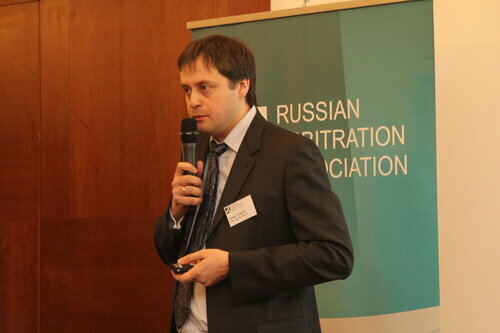 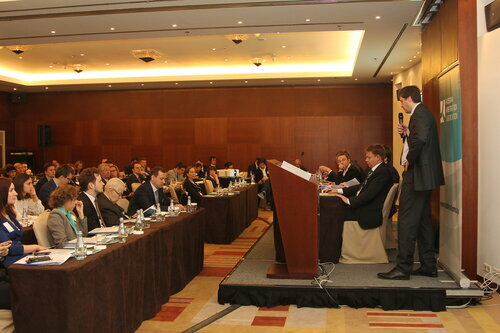 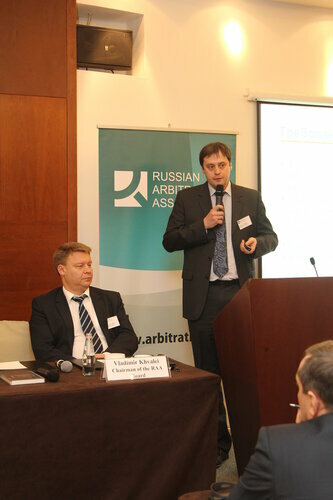 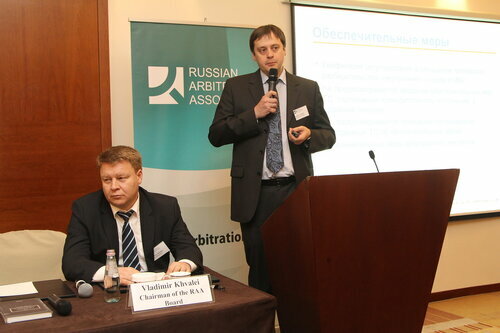 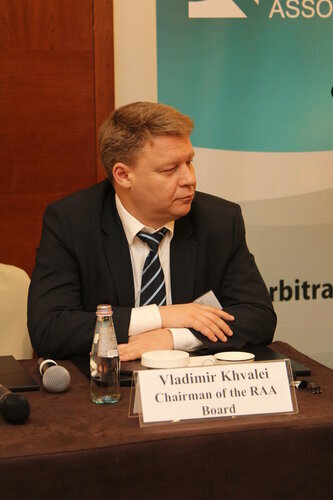 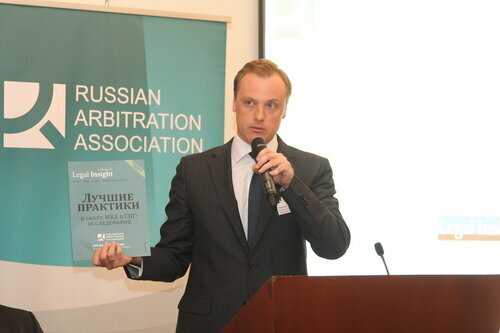 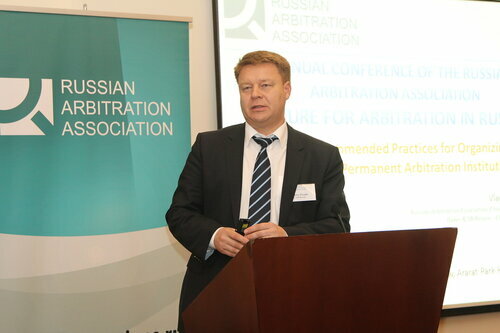 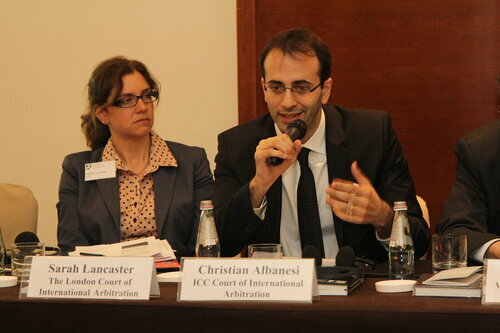 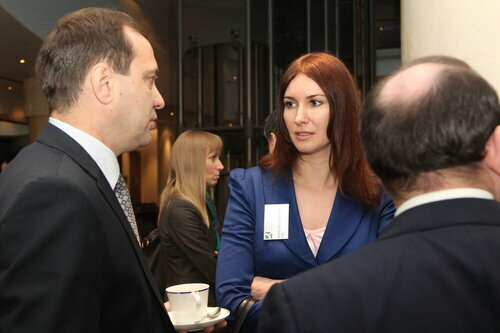 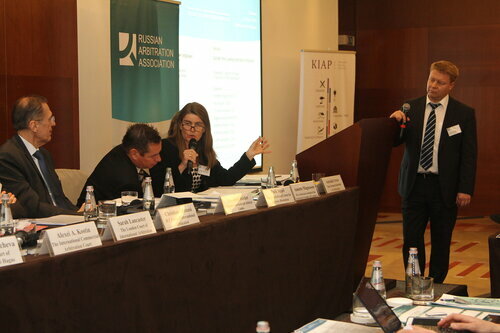 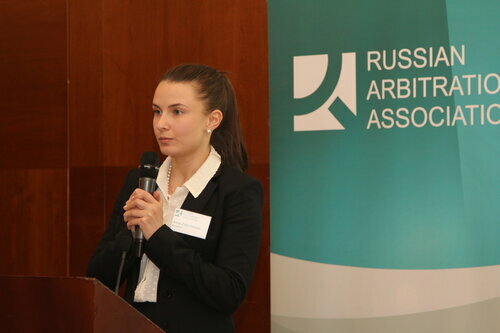 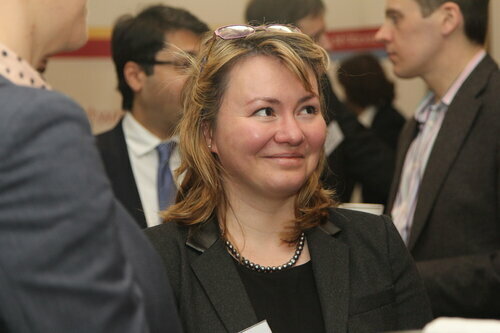 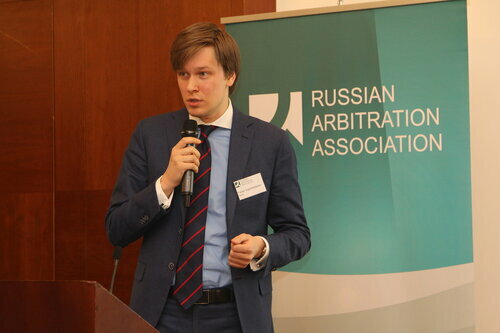 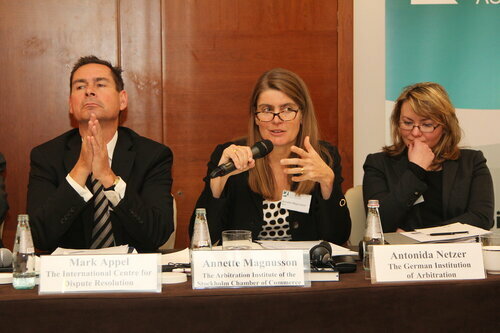 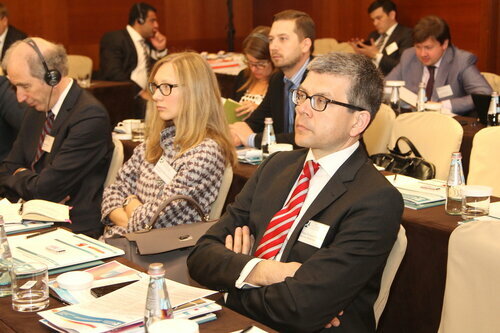 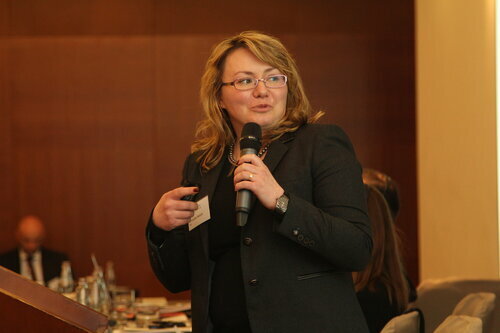 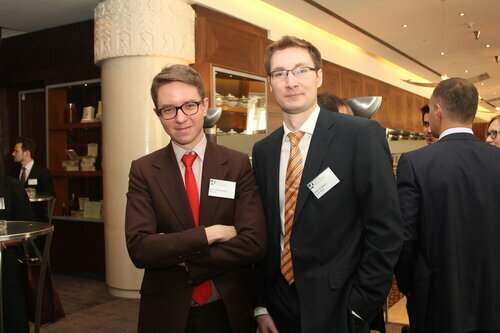 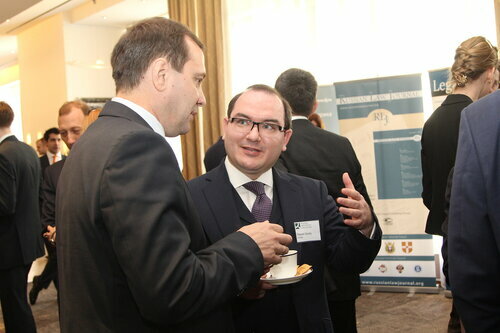 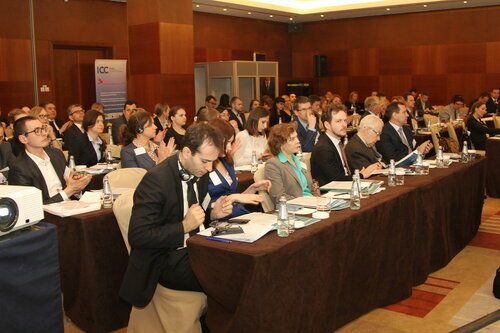 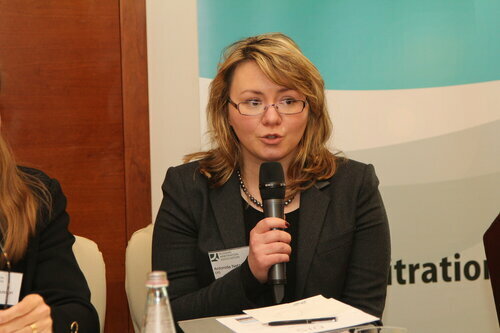 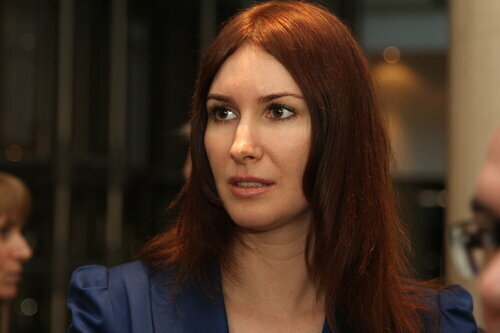 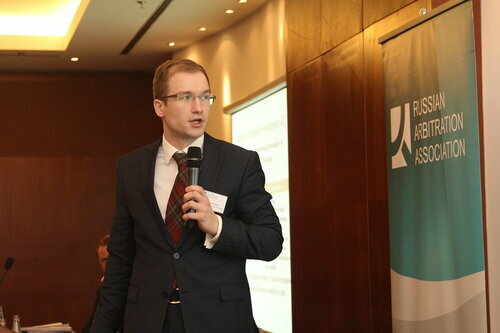 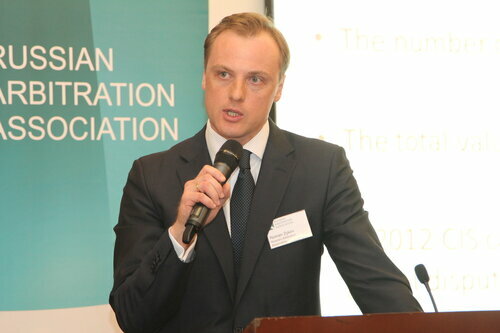 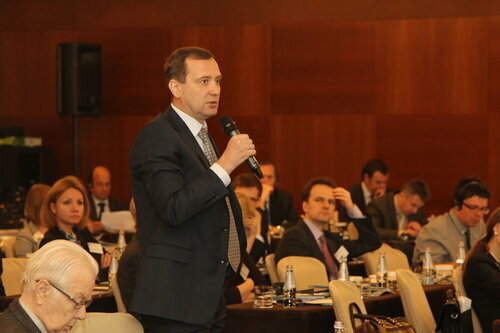 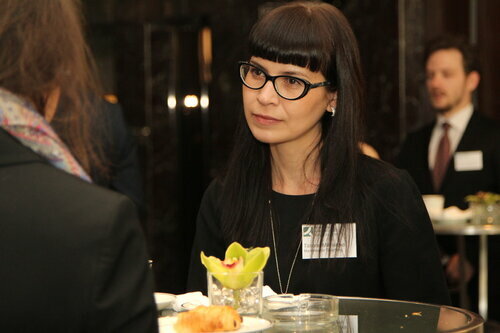 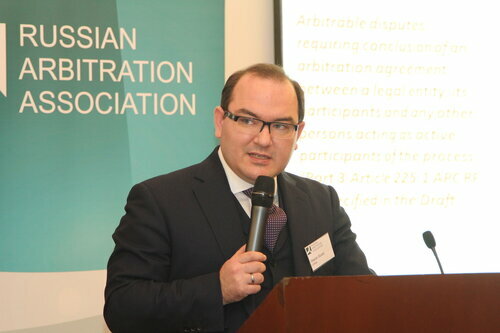 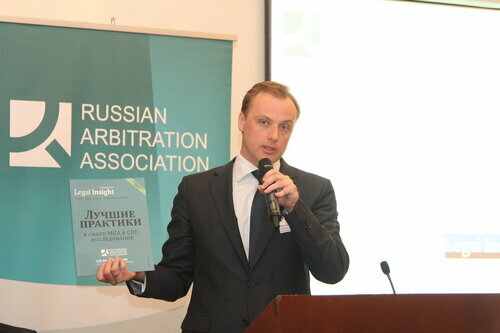 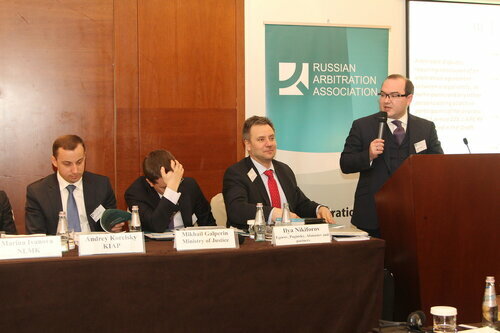 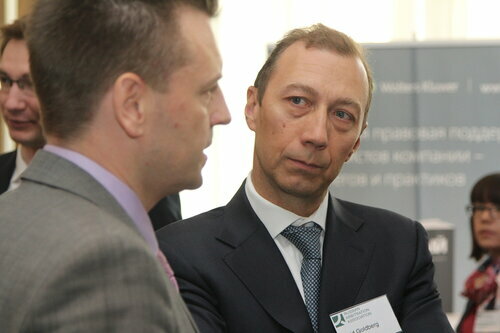 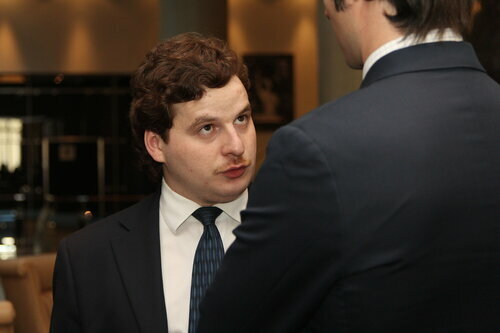 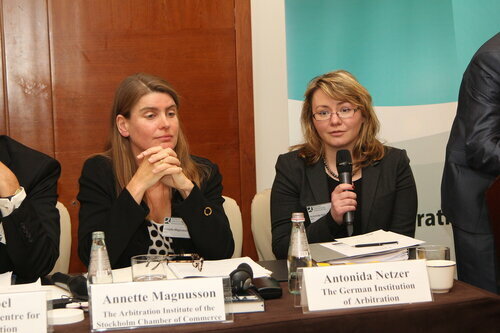 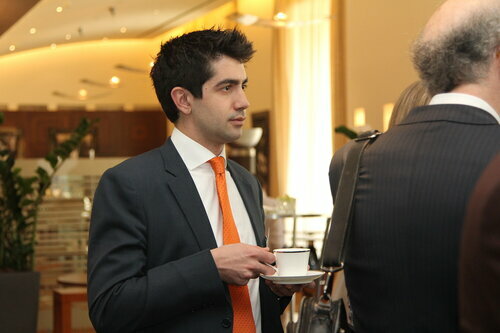 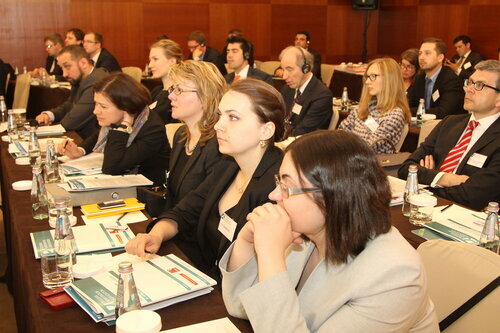 The Russian Arbitration Association held its annual conference on 24 April 2014 in Moscow on the Russian arbitration reform and standards of modern arbitration "Future for Arbitration in Russia". 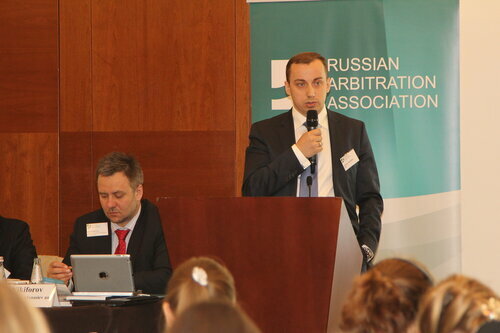 The representatives of the Russian Ministry of Justice, the Supreme Arbitrazh Court as well as the ICC, SCC, LCIA, DIS, VIAC, PCA, UNCITRAL and others took part in the conference. 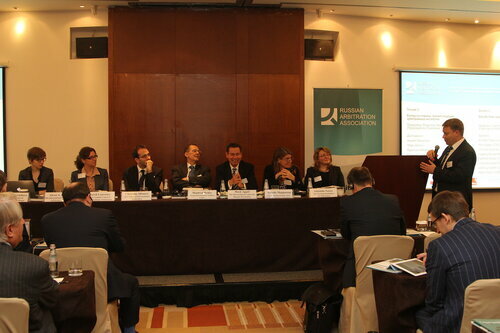 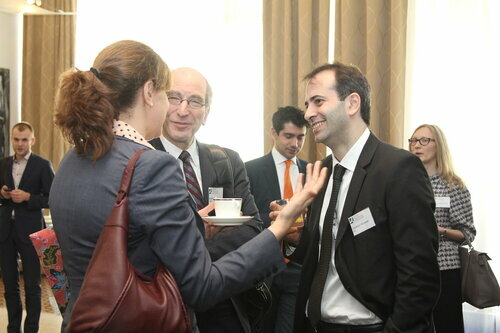 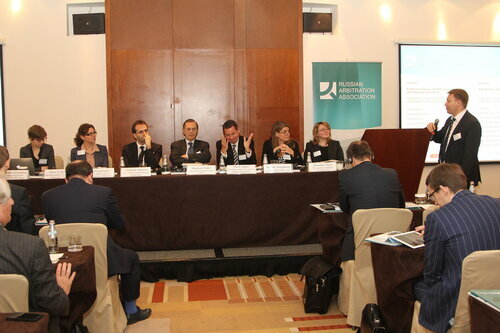 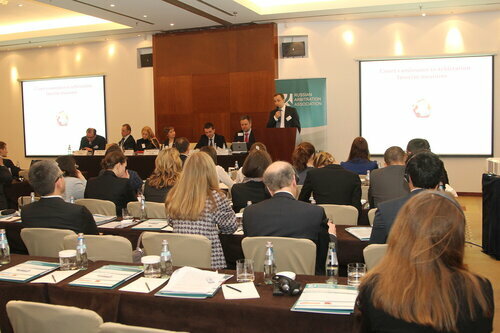 More than 140 participants gathered to discuss recent developments and the draft arbitration law proposed by the Ministry of Justice. 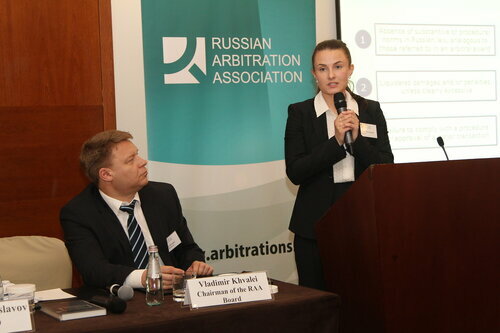 The proposed amendments to the law raised a number of questions among Russian and foreign practitioners and arbitration institutions. 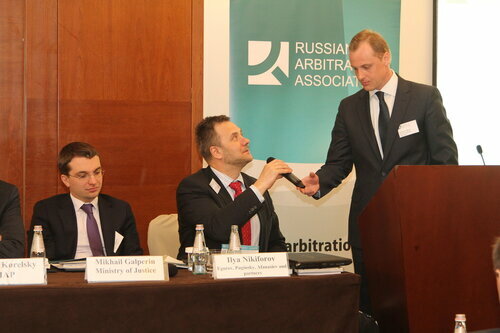 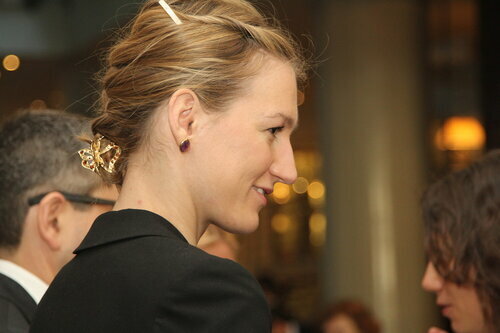 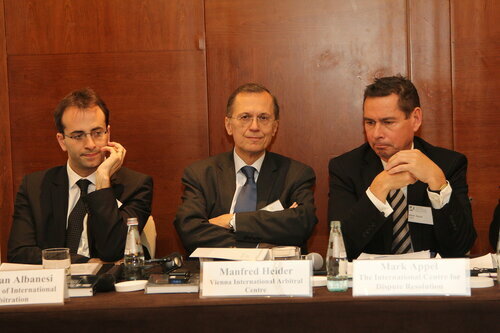 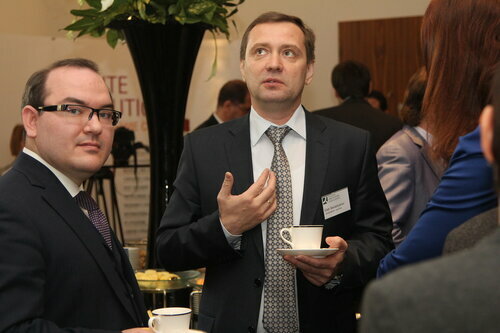 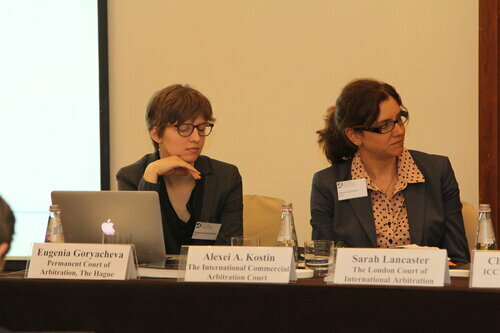 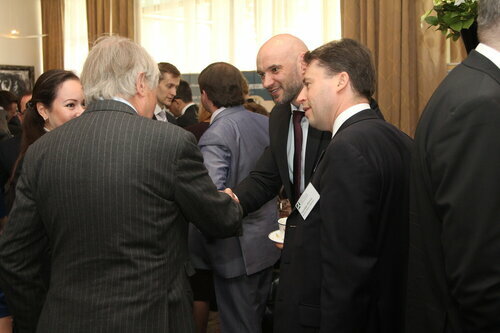 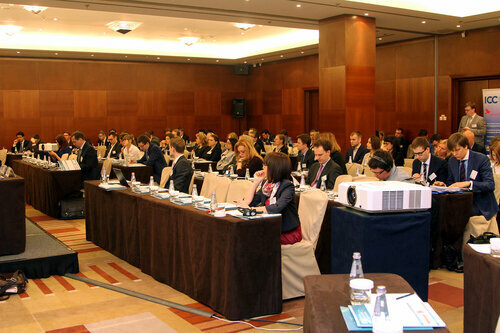 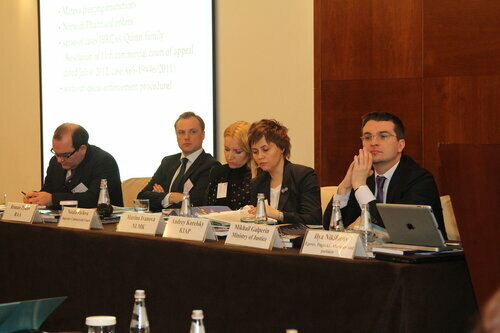 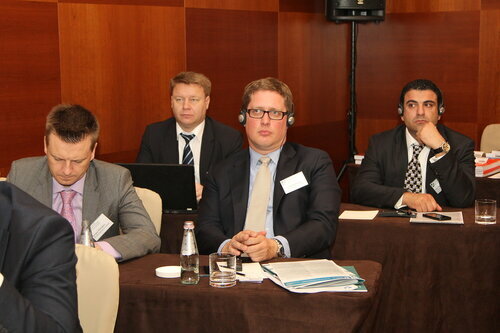 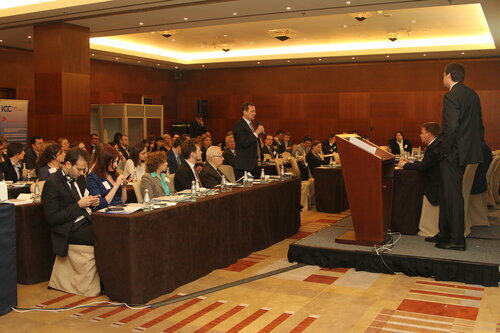 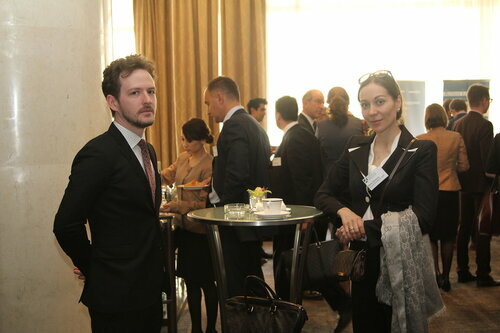 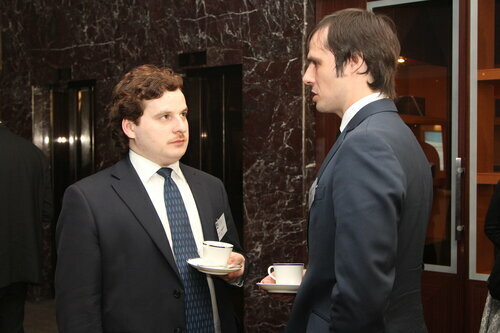 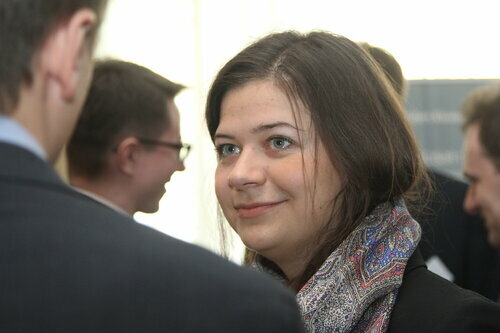 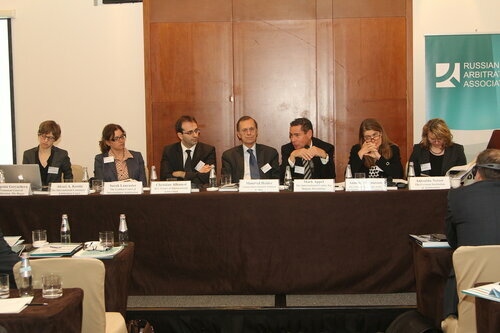 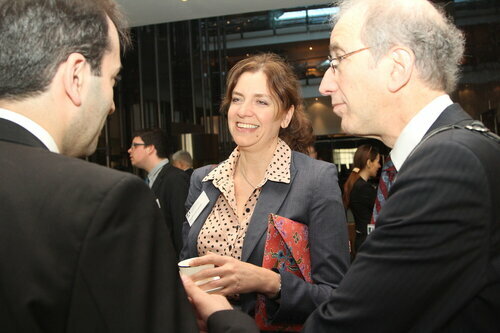 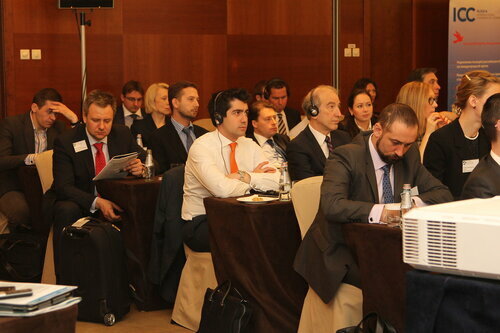 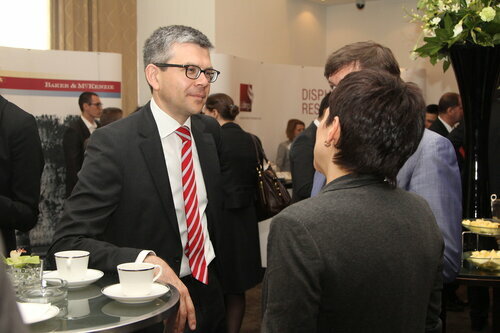 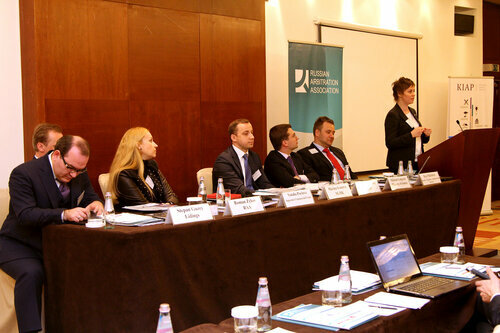 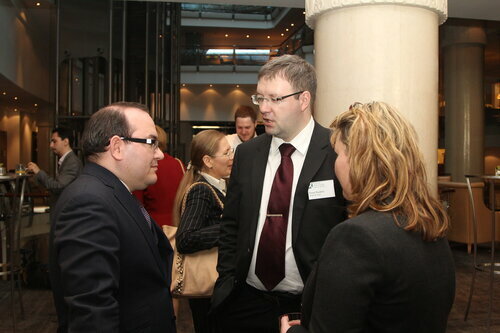 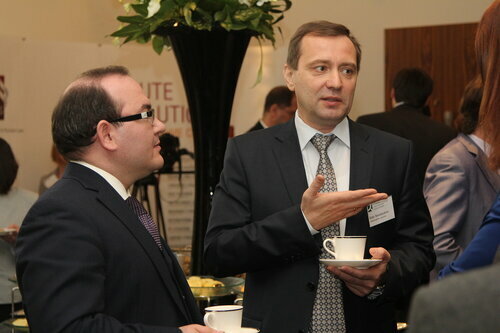 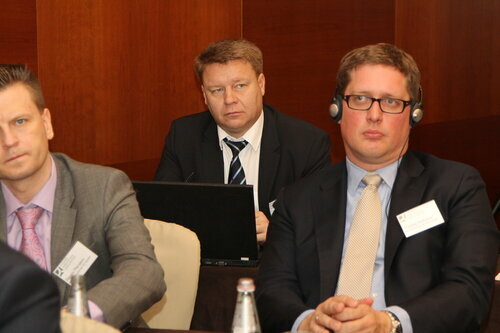 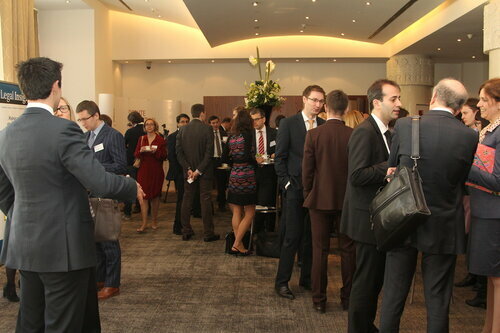 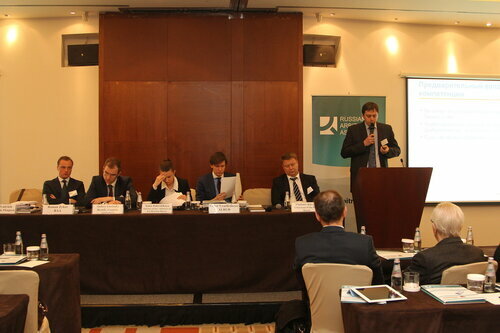 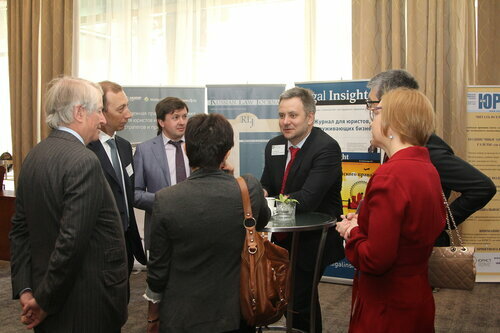 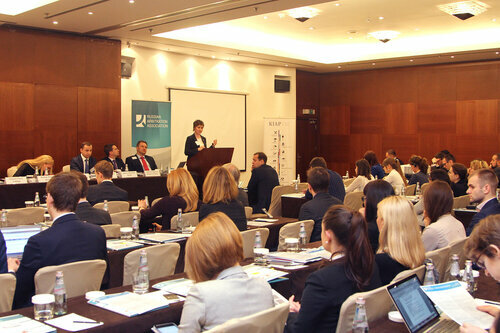 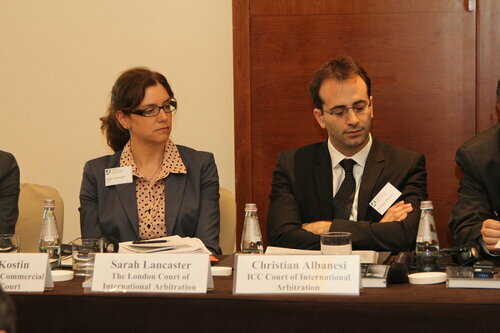 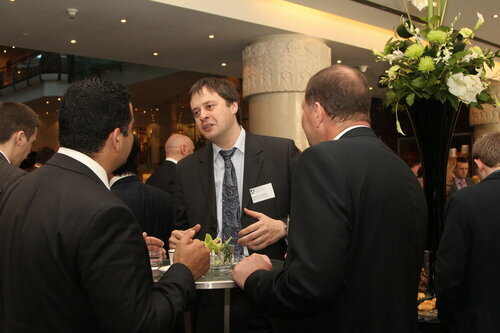 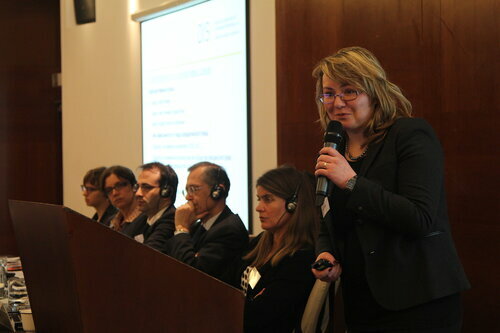 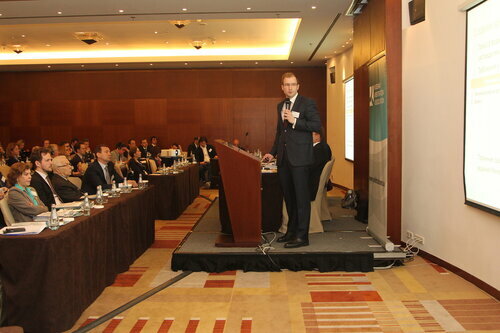 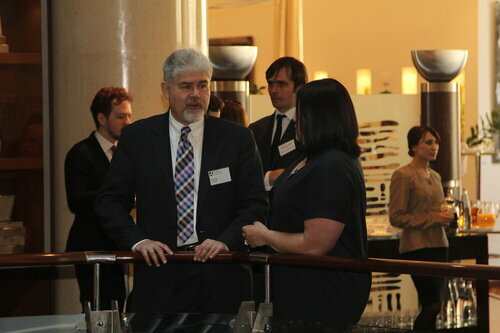 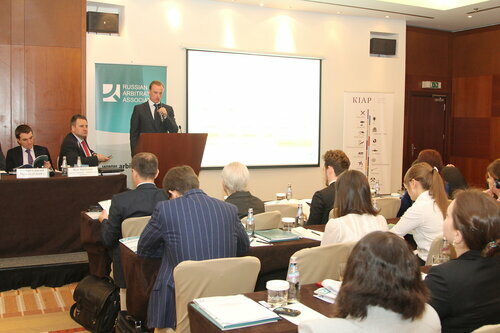 The conference followed by the Annual Meeting of Members of the Russian Arbitration Association.